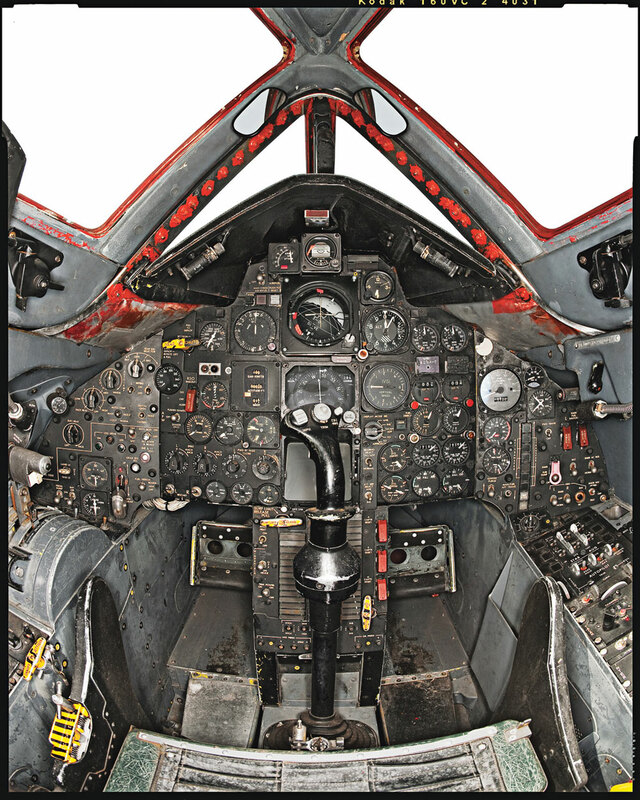 Pictured above is the cockpit of the Blackbird. I know, I know... Feed the monkey and don't touch anything! @Kalel All that and not a single photo of Betty Grable. @Gauldar Reminds me of the astronaut & the monkey joke. That's a lot of instruments to keep track of.